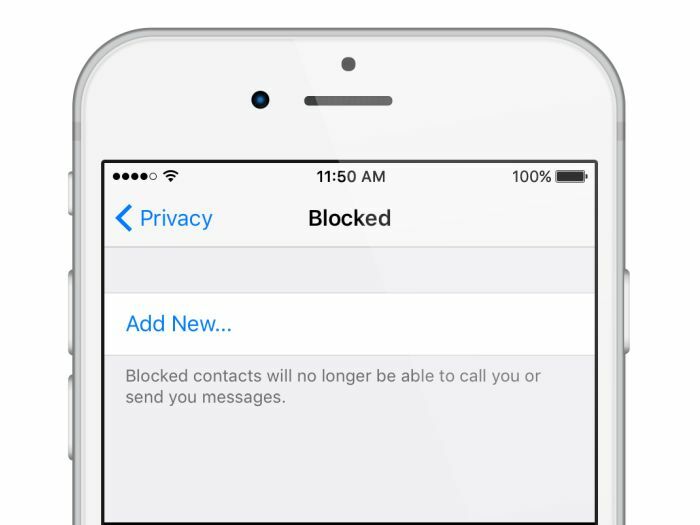 For WhatsApp users, the ‘Block’ feature has been one of the most popular one and helps you get rid of annoying forwards and status updates from certain contacts by blocking them. One of the best things about WhatsApp Block feature is it doesn’t notify the other person about such action. But there are ways to find out if someone has blocked you. Have you been blocked on WhatsApp? Well, there’s no way WhatsApp will notify you when a contact blocks you on the messaging platform but there are some indicators that can help you. WhatsApp has slowly replaced your traditional text messages in a good way. The app not only offers you ways to share messages but also multimedia and documents like PDF, word files and more. With WhatsApp, the biggest fear, however, is whether the receiver has read the messages or was it even delivered? Being online on WhatsApp means that the contact has WhatsApp open in the foreground on their phone and is connected to the Internet. However, it does not necessarily guarantee they have read your messages. Last seen on WhatsApp refers to the last time the contact used WhatsApp. Through the privacy settings of the app lets users control who can see their last seen. WhatsApp users should note that they cannot hide online. There are a few reasons why you may not be able to see a contact’s last seen like they may have set their privacy settings to hide this information; you may have set your privacy settings to not share your last seen. Interestingly, if you do not share your last seen, you cannot see other people’s last seen. Lastly, you may have been blocked. Another indicator is you do not see updates to a contact’s profile photo. Messages and status updates sent by a blocked contact will not show up on your phone and will never be delivered to you. Additionally, your last seen and online information will no longer be visible to contacts you have blocked. Also, your status updates will not be visible to any blocked contacts. 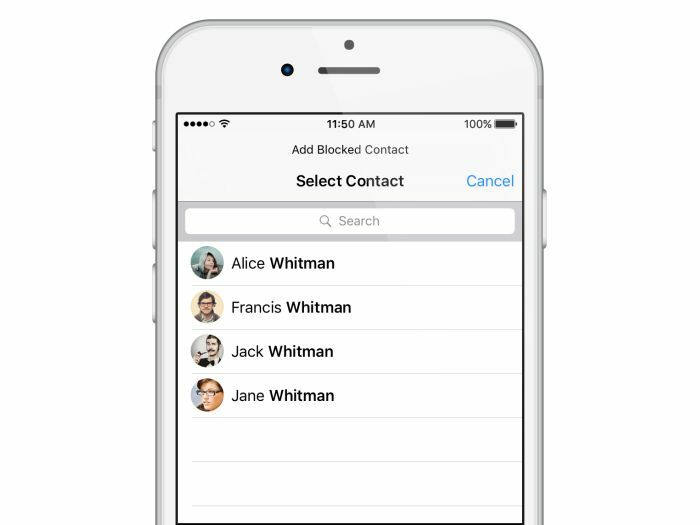 Any changes made to your profile photo will no longer be visible to contacts you have blocked. It’s worth mentioning that blocking someone will not remove the contact from your contact list, nor will it remove you from the list on this contact’s phone. To delete a contact, you must delete the contact from your phone’s address book. Another important indicator whether you have been blocked is when any messages sent to a contact who has blocked you will always show one check mark (message sent), and never show a second check mark (message delivered). One of the important indicators that you have been blocked by a contact is when you try to make a call. Any calls you attempt on WhatsApp to place will not go through. Tap the Menu Button > Go to Settings > Account > Privacy > Blocked contacts. Alternatively, if you think that the message is a spam then you will also have the option to Report spam, which will report and block the user. Tap and hold the contact’s name. Tap unblock from the pop-up menu. Alternatively, WhatsApp users can also simply send a message to the contact you blocked and you will be prompted to unblock the contact. WhatsApp last month confirmed that it now has 1.5 billion monthly active users worldwide which exchange almost 60 billion messages in a single day. The figures were revealed by FacebookCEO Mark Zuckerberg during earnings call. Even WhatsApp Status feature now has 300 million daily active users. The company hasn’t updated the figures for the Indian market but WhatsApp was revealed to have over 200 million monthly active users in the country.